the purpose behind the payments. 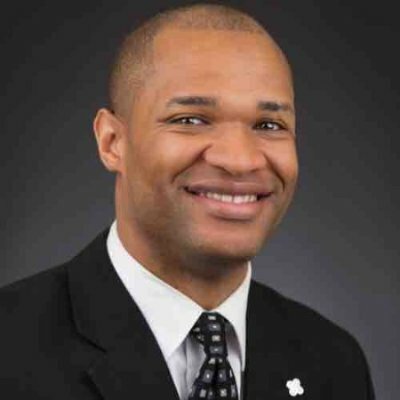 After investing almost 3 years at one of the leading payment processing providers in the country, Keith Sconiers, the founder of Northwest Advisory Group, set out to create a unique company based on values of honesty, advocacy, and transparency. Keith is most passionate about helping business owners navigate the payment processing industry while also helping them find the tools they need to increase sales. His favorite part of working with businesses is being part of the journey with local entrepreneurs that are committed to doing quality work to support their team, family, and themselves. 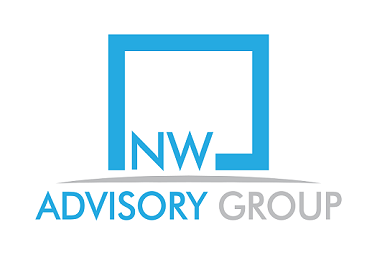 Northwest Advisory Group values, above all things, the relationships we build with our clients and partners. Integrity, respect, service, innovation, and clarity are values that we are committed to guiding our interactions, solutions, and pricing. We believe that by holding to our values, we will continue to thrive and become the premier payments technology advisors that businesses love to work with. We ask you to join us as we make a difference for entrepreneurs through payments.